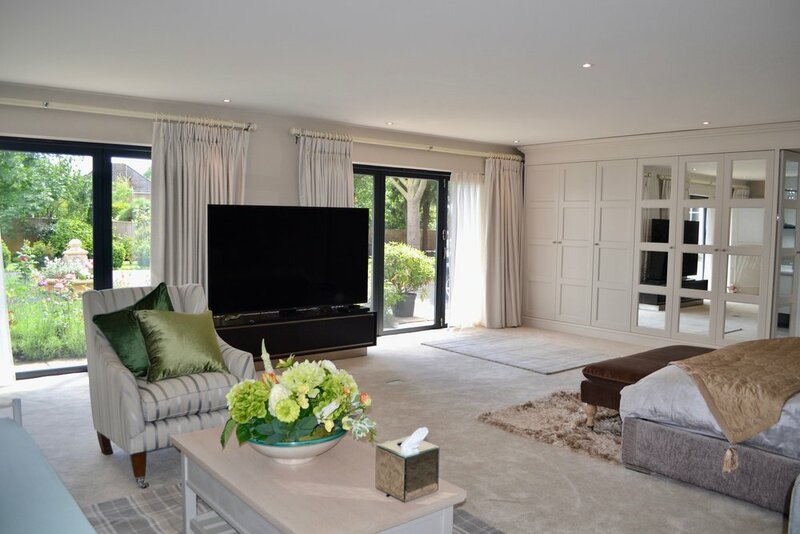 Elegant, spacious home with gardens that lead onto the River Thames at Bray, Maidenhead. A beautifully presented family home located on a highly regarded no-through road with exclusive properties on the edge of the village of Bray, which is an historic market town. The property is within easy reach of Maidenhead town centre and mainline railway. This family home is approximately 4,000 sq ft of luxury accommodation surrounded by delightful gardens with direct river frontage to the Bray Reach of the River Thames. It also has a private mooring and boats can be hired locally. 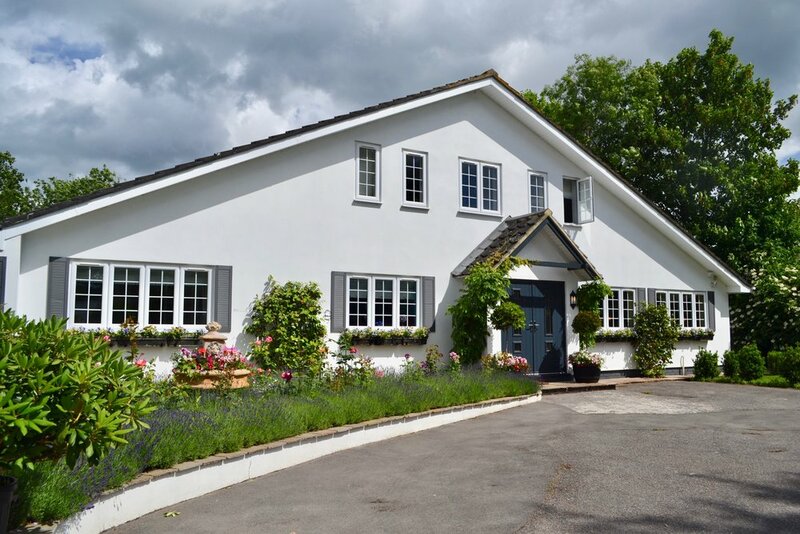 The property is ideally located for Ascot & Windsor racecourses, Windsor Castle, Henley on Thames, Taplow, Cliveden, Marlow, and an ideal place to stay for the Henley Royal Regatta, Royal Ascot and Wentworth Golf. This elegant property is ideal if you enjoy haute cuisine. Bray is home to two restaurants with three Michelin stars - the Roux brothers’ Waterside Inn and Heston Blumenthal’s The Fat Duck. The living and most of the sleeping accommodation is on the ground level. There is also disabled access to the property. 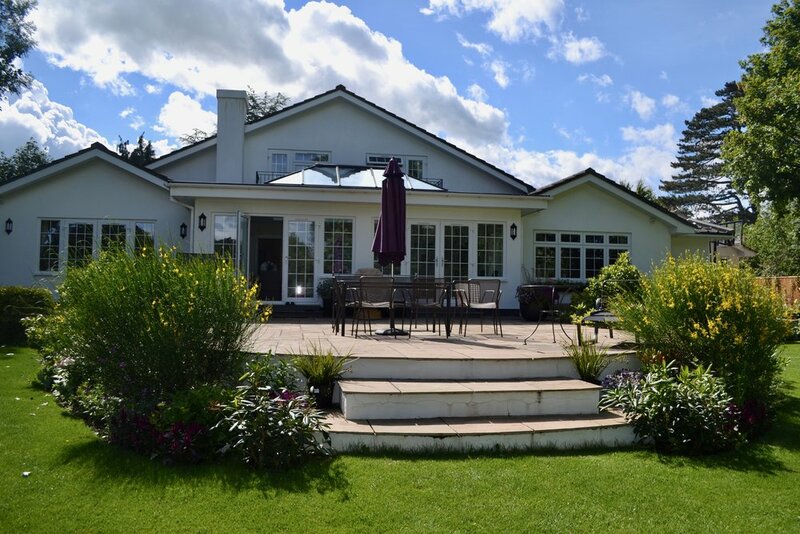 It is an ideal place for families and larger groups seeking a stunning place for a holiday in the UK or for enjoying all the local attractions in the area. With the use of the extra beds the house can sleep up to 14 guests.